How Delicate a Newborn Is. That was the original title of this post. No subtitle. As the sap started to flow down my pen like a pine tree in spring, I realized I’ve been doing that a lot lately. The sentimental thing. Also, I’ve gotten really into birds. As I was searching for a header image for this blog post, I found myself — because of the topic at hand — typing “stork,” and then discerned I couldn’t upload another image of a bird on my blog for at least six months. A self-imposed moratorium on bird photos is necessary. It’s becoming too noticeable. Second place won out: a skull. And now, an observation on the delicate nature of newborns, a brief venture grocery shopping with my son, followed by an interview with my sister on being a mom. Footnotes end the piece for digressive entertainment. MY SISTER RECENTLY gave birth. It was her second—this time a girl; small, beautiful, long fingered. 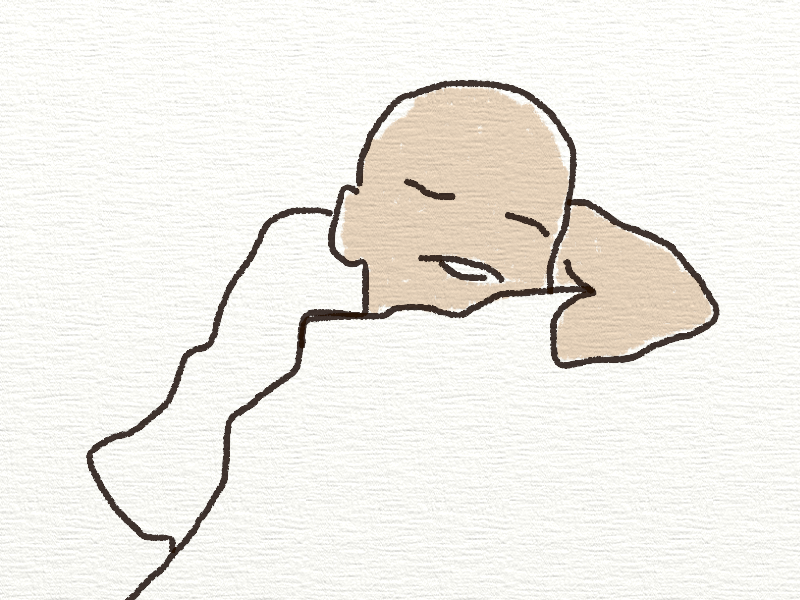 Upon visiting her in the hospital, I was reminded of how delicate a newborn is. Despite having two children of my own, there is a reluctance in me to hold an infant, scared seemingly that I will break it, as if the baby is a porcelain doll kept in storage at my grandmother’s home in Drakes Branch, Virginia.1 My daughter Annabelle, on the other hand, couldn’t wait to get her hands on the baby. She sat there, waiting for the signal, and then, once it came, she beamed with pride, the baby in her arms. Very instinctual. A motherly quality, even at the age of a kindergartener. My instinctual nature was to stand on guard in a loin cloth with a spear at the ready for a jaguar to pounce. Then there was my son, who is generally the calm, well behaved one, (except when at Harris-Teeter… more on that later) jumping around the hospital furniture like a stark rave lunatic on a Skittles kick. Hold the baby? No thank you. I’m testing out this hospital recliner, then the sofa. What’s up with the soft spots on a baby’s skull? The soft spots in a baby’s skull are called fontanelles, or as I like to call them, dents. 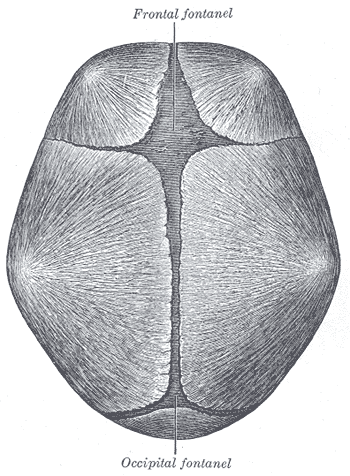 Fontanelles are membraneous gaps between the cranial bones in the head, and they are freaky as hell. When a baby is passing through the birth canal, the skull works sort of like a tectonic plate during an earthquake, passing over one another to allow the baby to fit through such a small opening. 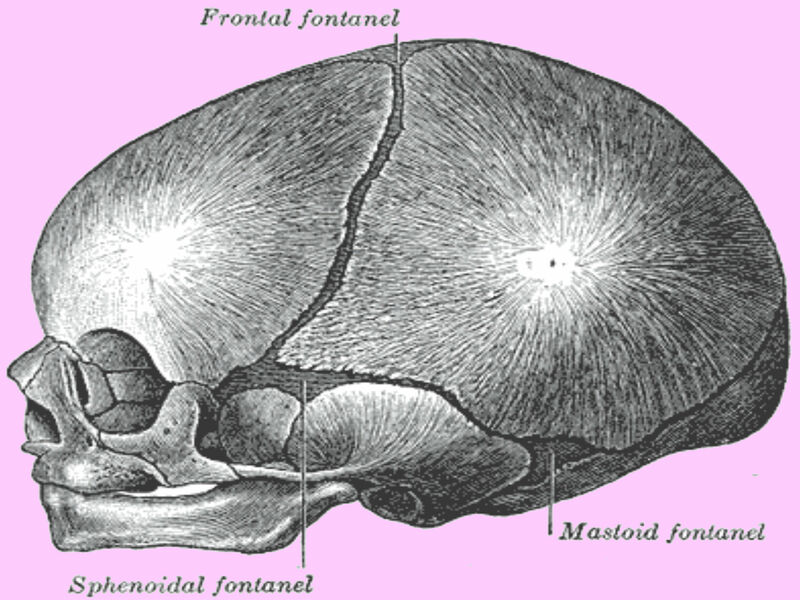 It takes a total of 18-24 months for all fontanelles to close, the posterior fontanelle being the earliest at two to three months after delivery; followed by the sphenoidal at six months; the mastoid anywhere from six to eighteen months; and last but not least, the renowned anterior fontanelle at eighteen to twenty four months; or, as I like to call a baby at twenty four months—a two year old. Let the records show that my knowledge on this subject not be discounted, as I am a certified former anatomy and physiology tutor in college (or “university” as the European kids say). If you’d like a more technical explanation of fontanelles, the hospital midwife at the following link can explain the soft spots in a baby’s skull in greater detail, though I must warn you that the mastoid and sphenoidal fontanelles, which the hospital midwife excludes, should be included. It’s like discounting wisdom teeth as teeth by excluding the mastoid and sphenoidal fontanelles as fontanelles. But seriously, tectonic plates shifting. That’s what it’s like. That’s all you need to know. Carry on. On average, it takes human babies two full months to lift their heads without a helping hand. At six months, babies are able to sit upright. By nine months, a baby can stand. Around one year old, an infant will take its first steps. 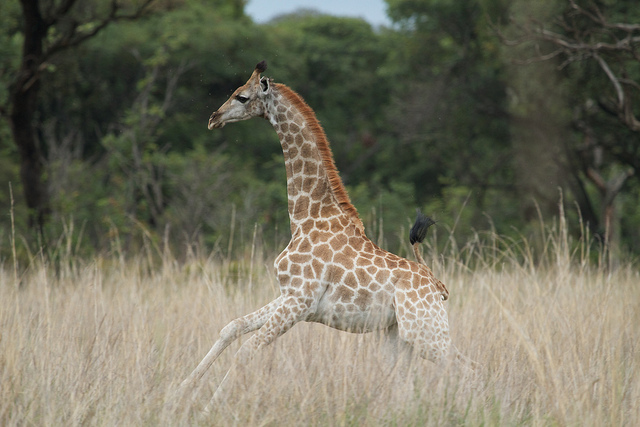 A giraffe manages all of this within the first few hours. What made you change your mind about wanting kids? In our youth, my sister always said she’d never have kids. I’m not sure how this topic ever arose in conversation, but if my memory serves me correctly, it went something like this. I’m never having kids. Little brats. Small children in public screaming, crying, begging for candy or toys or something like that didn’t sit well with my sister—everything my son does when I take him to any grocery store that exists in any town or city in any state in the United States of America, particularly Harris-Teeter. I don’t know what it is about Harris-Teeter, but apparently there’s something deeply engrained in him biologically, because, I, too, used to act up in Harris-Teeter growing up—except Henry does it in Charlottesville, whereas I did it in Appomattox, which sadly, no longer has a Harris-Teeter. RIP. According to my sister, I was like this, too. What are your dreams and aspirations for your children? Just kidding. What made you want kids when you always said you would never have any? Why kids? Because I loved Annabelle so much. When the doctor said you could pull the baby out, what did you say? Author’s note: By ‘pull the baby out,’ yes, you read that correctly. It means exactly what it sounds like. I asked the very same thing when my sister texted me after the delivery. I said, “What do you mean, ‘pull the baby out? '” Actually, in looking at the historical text involved, my exact words were: “What do you mean, you pulled her out? Did you like reach down there and snag her?” to which I thought she was going to clarify to mean something entirely different than what I assumed. How will you measure success to know if you’ve done a good job raising your kids when they grow up? Success? I have no clue… hopefully they will stay in touch with me and call me if they ever need help or advice. So long as Annabelle doesn’t grow up to be a stripper at the Paper Moon in Richmond or Henry a meth dealer in Waynesboro, I am going to consider my fatherhood a success. Okay, last question. What’s a life lesson you learned from Mama and Daddy that you will apply when raising your kids? Don’t you know that I’m not a deep thinker… I would say, try your best and I’ll support you regardless of what you do as long as you try your best. I feel like Mama and Daddy were very much that way. “Try your best.” I’ve told Allison a million times that’s how Mama and Daddy were/are. I’ve always appreciated that approach by them, particularly now with kids. They never played the disappointment card or made me feel like what I was doing was lackluster or didn’t measure up to their standards. They knew I tried hard, and they applauded the effort, not the result. I think that goes a long way in life. Thanks for reading. If you enjoyed it, share it. And visit the archive to read more tales from an ordinary life. Footnotes below for additional entertainment. 1. Considering there’s an article on WhatToExpect.com titled, “Afraid of Breaking Baby,” I’m not alone. Granted, I disagree with this line: “You can’t break a baby.” Um, yes, you can. There are some amazingly s––tty parents in the world; and though I understand where the author is going in answering the question as she does (to inspire confidence in care) and while I agree that babies are rather resilient to say the least, they aren’t made of steel with rubber trim. 2. I searched for a photo I had in mind to depict this tension in my shoulders, but the creative commons search results on Flickr returned a photo of the statue of David, Fidel Castro standing alongside another guy in a green camouflage hat, and a statue of the Buddha. I have no idea what this means, but I feel as though the universe is trying to tell me something. 3. We tried this once too. Hot coals. Totally won $250 on that bet. Easy money. Oddly enough, my son despises milk now. Perhaps because it’s cow’s milk. I’m thinking here of what it’s like to drink a microbrew at age 24 when you’ve been drinking King Cobra or Budweiser all your life. It’s really hard to go back to King Cobra or Budweiser when you’ve had a Blue Mountain Black I.P.A. It really is. 4. Considering the list of baby sea turtle predators (tiger sharks, barracuda, alligators), that we’re not baby sea turtles has a lot of pros. As always, I love everything about this blog! Once again, your writing delights. I found myself laughing out loud at the sheer truth and universality of kids in a grocery store.